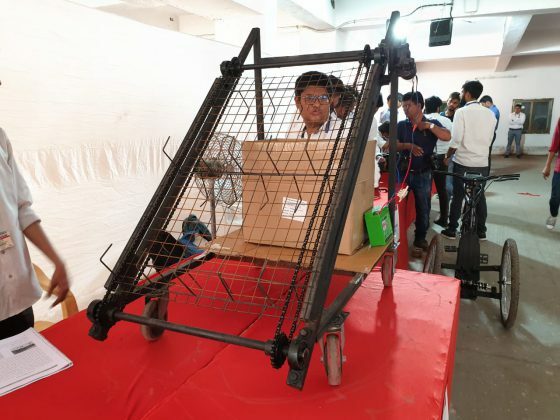 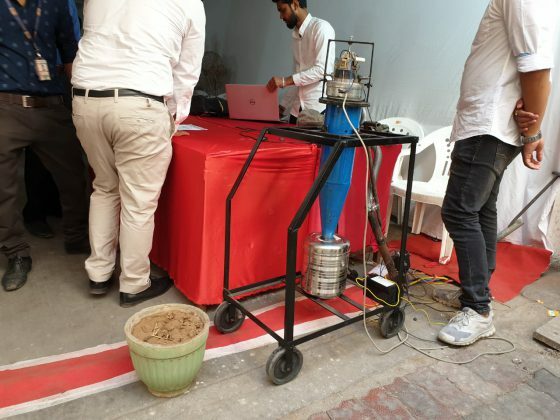 Unmanned Ground Vehicle, multipurpose material handling trolley, automatic garage door opener, magnetorheological breaking system, advance wireless laser cnc machine, modified bikes, multipurpose drones, solar operated car and vehicles and many other projects are on display in the 8th edition of TechExpo at Parul University. The projects designed by the students gives the visitors a futuristic prospect based on today’s scenario. 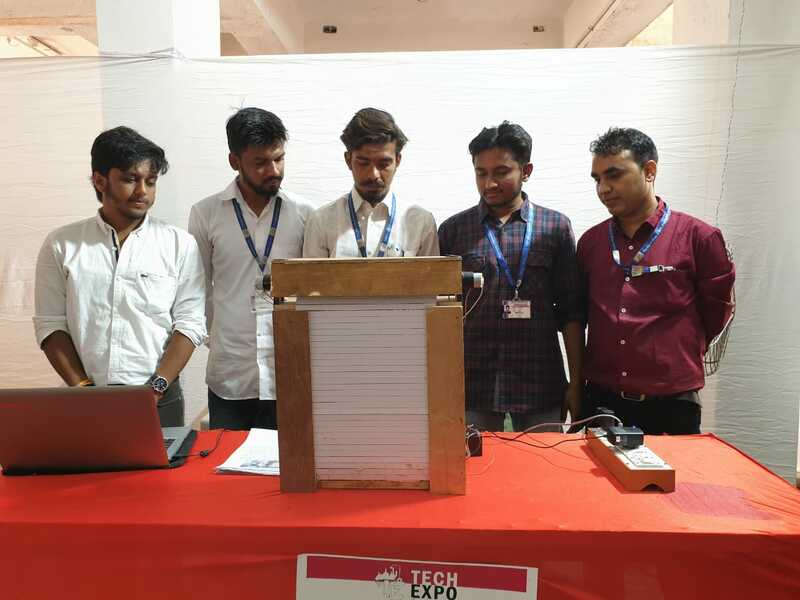 The TechExpo of Degree & Diploma Engineering Projects was inaugurated by Sanjib Pal, Vice President Human Resources, Head HR Power Grids Division, ABB India Limited at city based Parul University with more than 100 students displaying over 300 live projects inside the campus. Some of the projects in the expo gives a futuristic idea of its usage and also environment friendly. From Unmanned Ground Vehicle, multipurpose material handling trolley, automatic garage door opener, magnetorheological breaking system, advance wireless laser cnc machine, modified bikes, multipurpose drones, solar operated car everything gives the glimpse of merging today’s technology for the future. 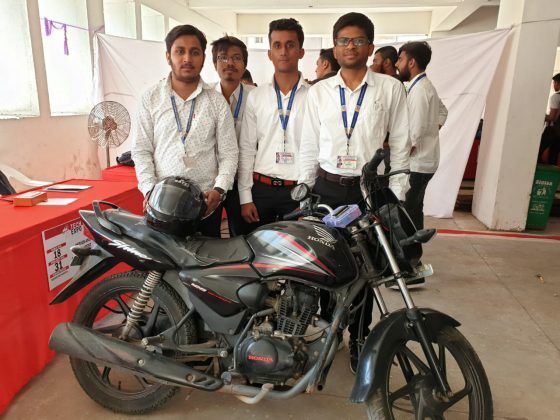 One of the projects a start-up ‘My Customs’ by the students of Parul University where they modify the Indian bikes with the help of in house accessories. 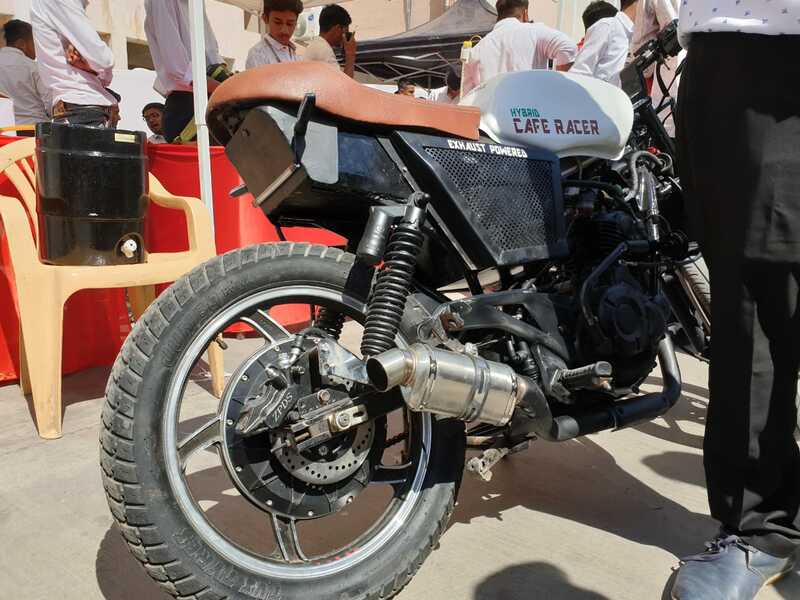 From engine parts, exhaust, intake, fuel tank, handmade handle bar and others are in-house production by the students to turn a simple bike into a street cruiser, a dirt bike or a chopper. The group consists of Sujal Parihar, Arpit Saxena, Yash Sawant and Naved Lokhandwala take orders through their instagram account and till date deliver around 28 bikes to the customers. 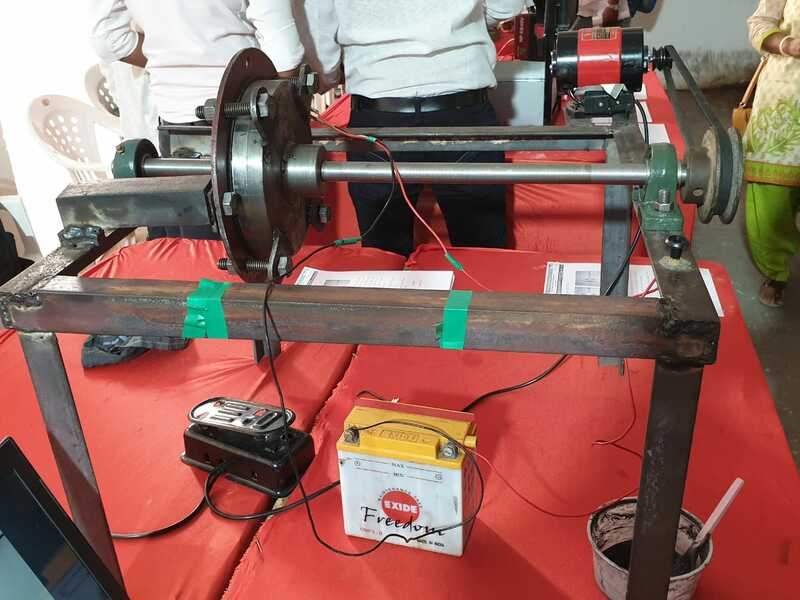 Some of the other projects caught the interest in the expo are Anruta – Pesticide spraying drone, solar powered car, smart helmet, advanced automatic scrap collecting boat, sea beach cleaner, inertia friction welding, multipurpose mining machine with separating system and others. 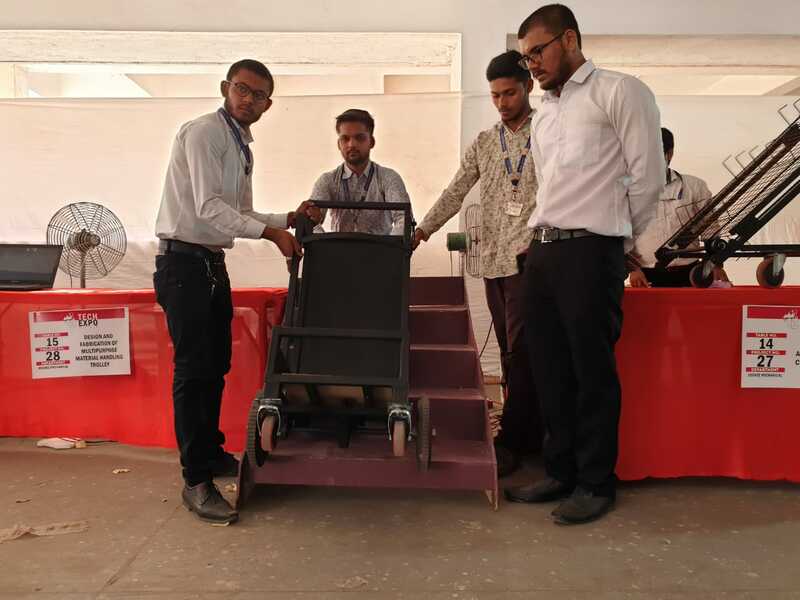 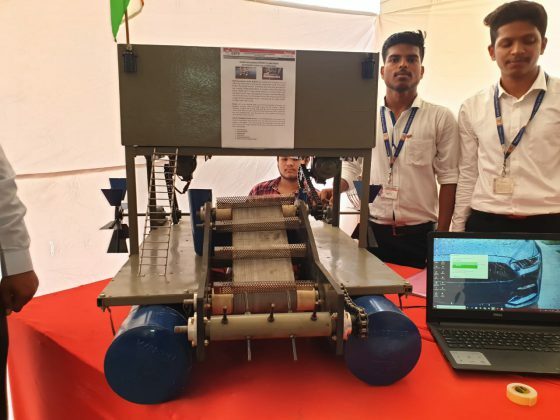 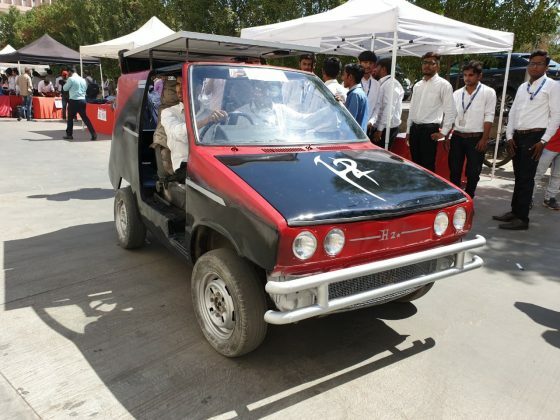 The projects made by the engineering students in their final year lay the foundation of their careers as it depicts the level of practical knowledge acquired by them during their term of degree or diploma. 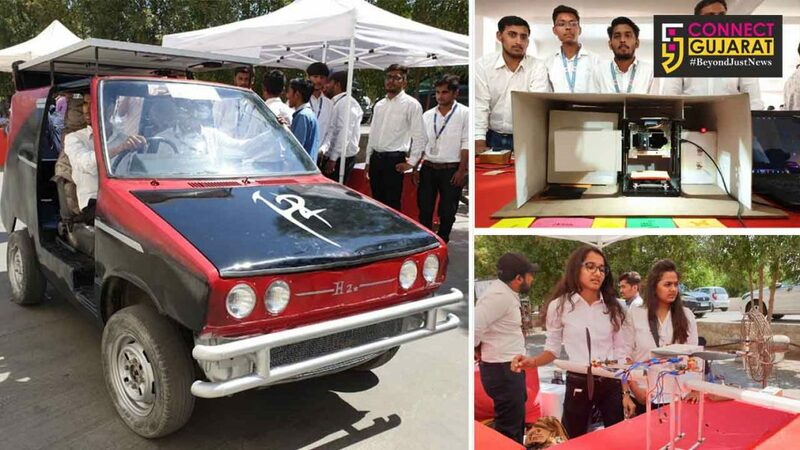 The number of projects displayed by the students shows the support extended by the university to carry out research & development activities. 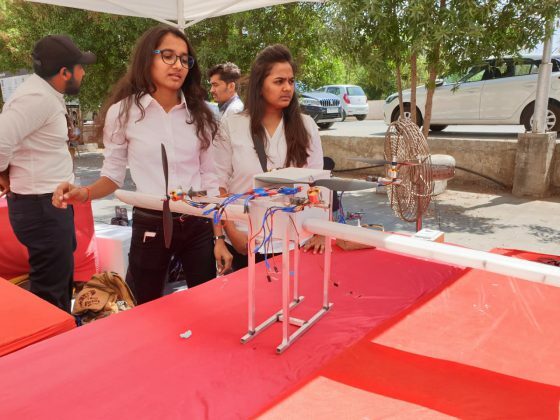 In the past years the University has filled more than 127 patents and copyrights for which it has been appreciated by the Indian Patent Office, Govt. 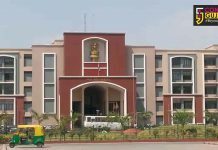 of India as it ranked Parul University 7th in the list of Academic Institutes filing maximum number of patents in 2016. 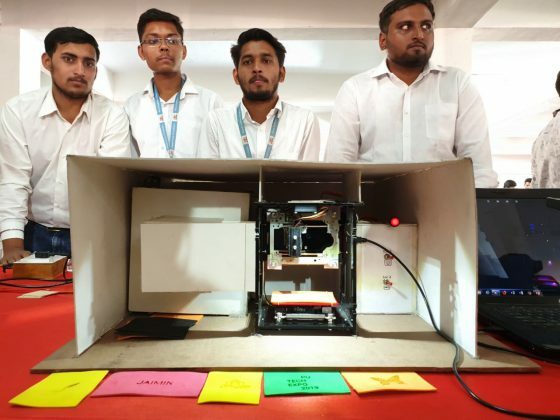 ”In the Academic year 2019-20, we will be filing even more patents and copyrights. 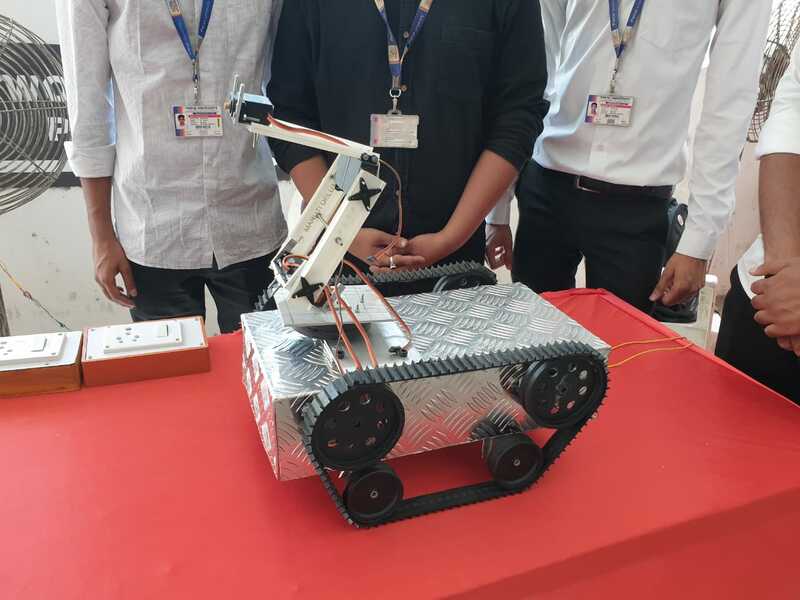 We are looking forward to adding new teaching methodologies under the Faculty of Engineering which would stress even more on the practical relevance of the curriculum. 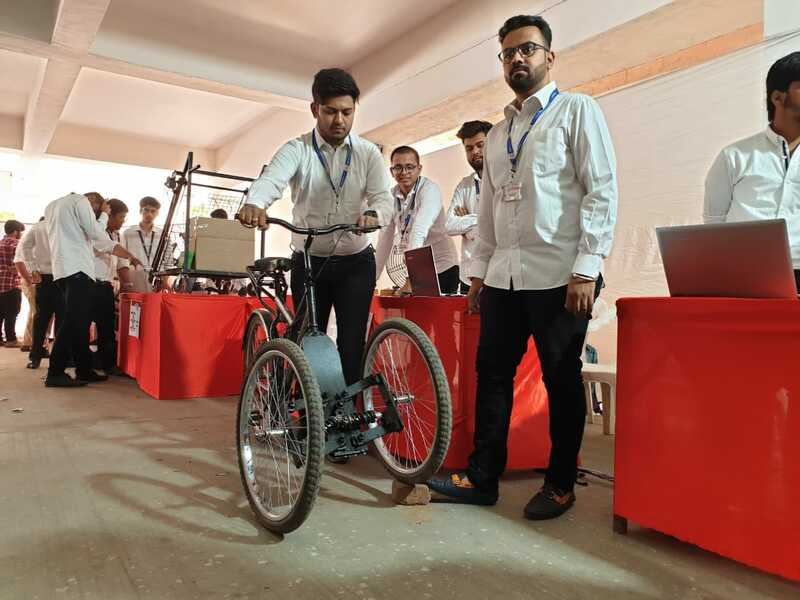 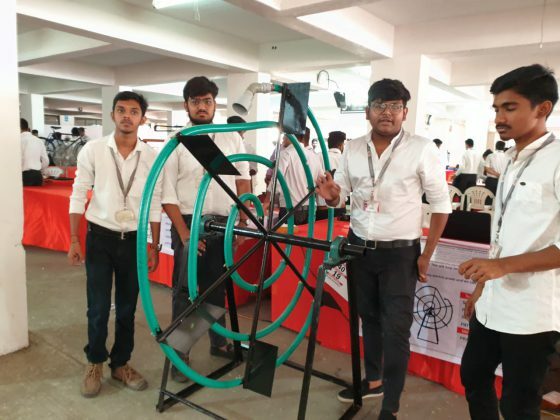 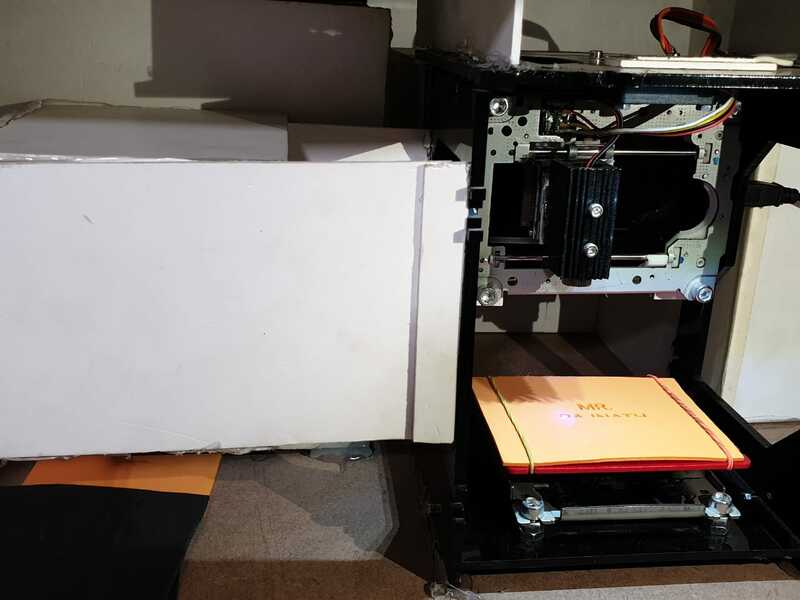 The method eventually increase students inquisitiveness about the things surrounding their environment and motivating them to work on innovations in their field,” said Dr. Devanshu Patel President Parul University. The exhibition motivated the students to a whole new level as they demonstrated their projects to other students from schools, representatives from Industries, General public and others.